Post introduction of GST, Government is introducing E - Way Bill for transportation of goods. 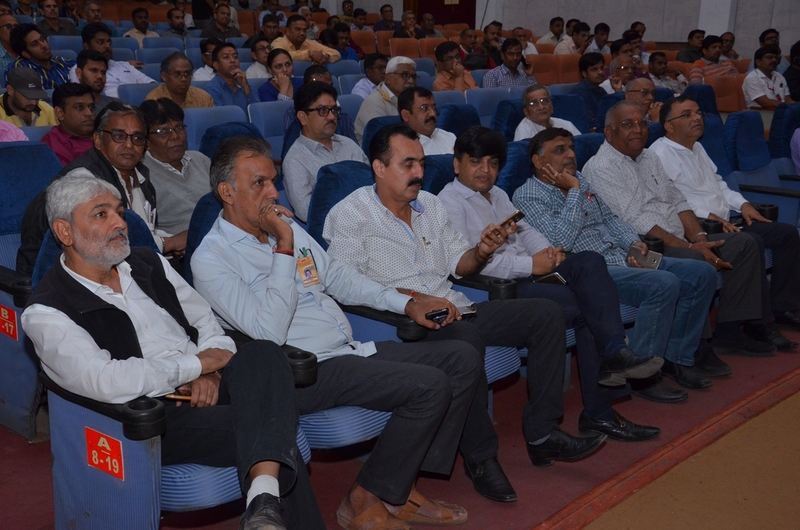 An awareness session is been arranged jointly with Gujarat State GST Department and Vapi Transport Association on 24th January 2018 at VIA Auditorium. 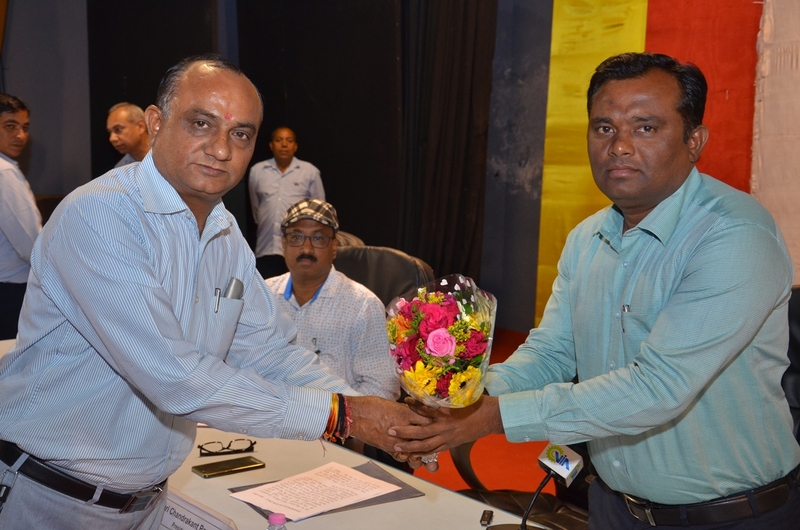 Shri M C Prajapati and Shri PM Desai, Dy. 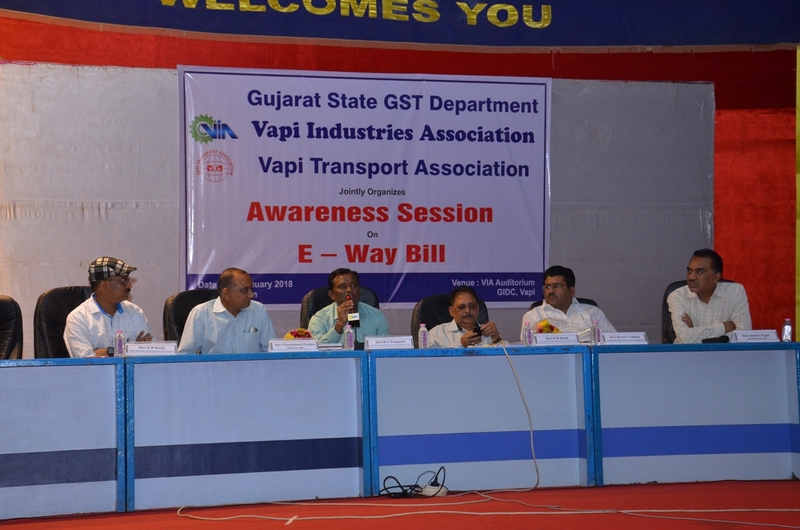 Commissioners ( Enforcement), Gujarat State GST, Surat explained the procedures to generate E - Way Bill and its rules to all the present Industries Members and Transporters. 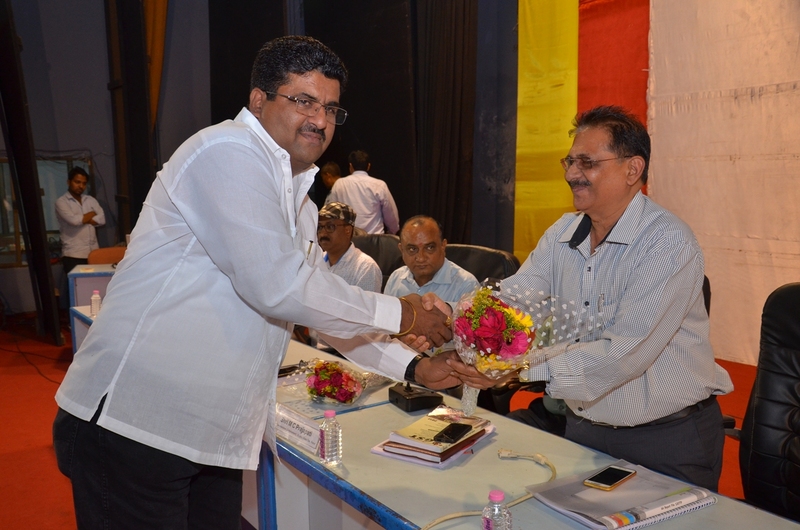 The Awareness session was attended by Shri Chandrakant Pandya, President, VIA, Shri Satish Patel, Hon. 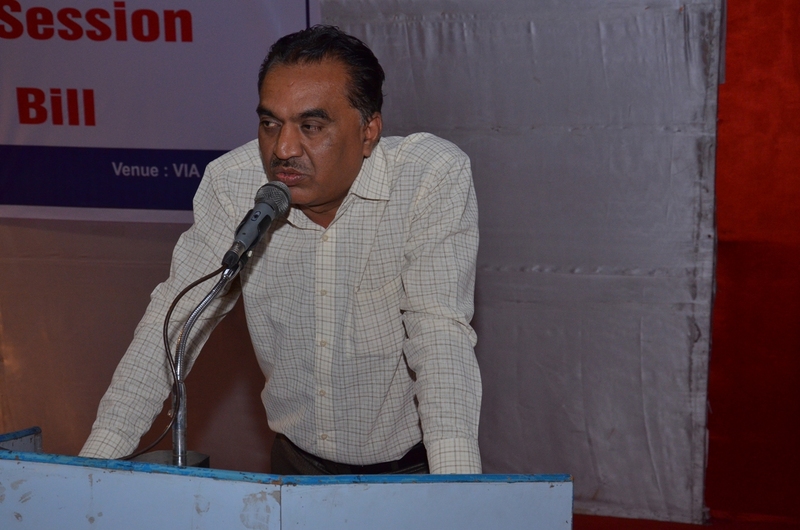 Secretary, VIA and many Executive Committee Members of VIA. 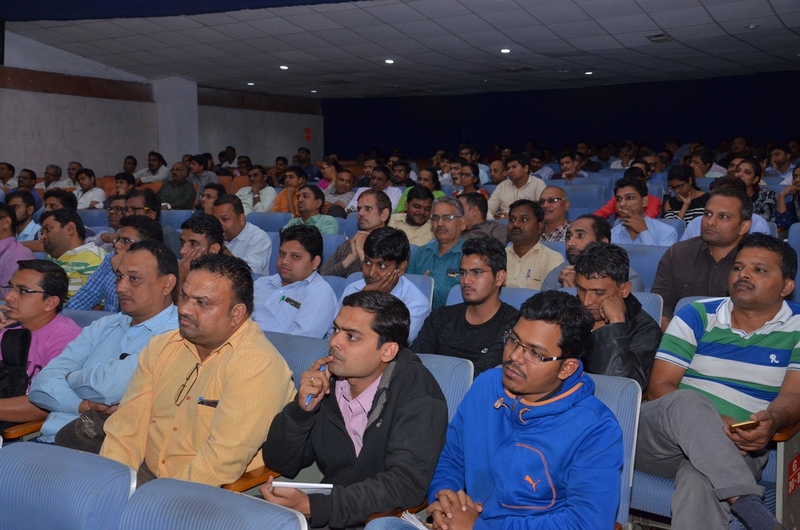 The Awareness Session was well attended by over 500 participants.